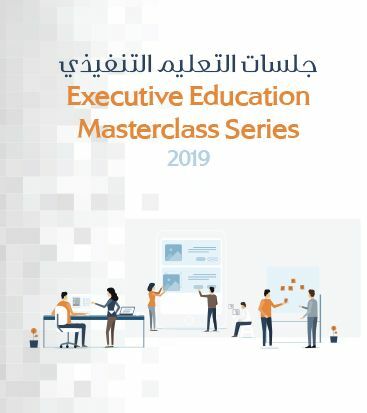 Governing the rise of Artificial Intelligence is a 3-day Executive Education Program for leaders in key decision-making roles coming from governments, the industry, research, nonprofits and international organizations. Cohorts brought together for this Executive Education Program are international and interdisciplinary. They include civil servants from Ministries of Science & Technology, Defense, Home Affairs, Healthcare, Industry, Economy & Finance, specialized research and regulation agencies, as well as scientists, entrepreneurs, financiers, local and regional government officials, elected representatives and industry representatives. Understand the ethical and political dynamics of the development, dissemination, and implementation of AI in the MENA region. 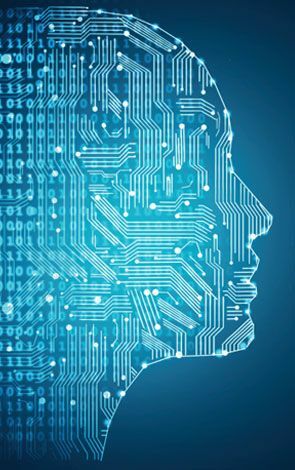 Equip participants with an analytical framework, as well as a set of tools and interpretative methods to enable them to exercise governance of AI, including policymaking, management, funding, evaluation, etc. Identify strategies to shape, deploy and interact with governance and policy frameworks across different sectors (including education, healthcare, transportation, finance, economy, defense and security) and geographies.